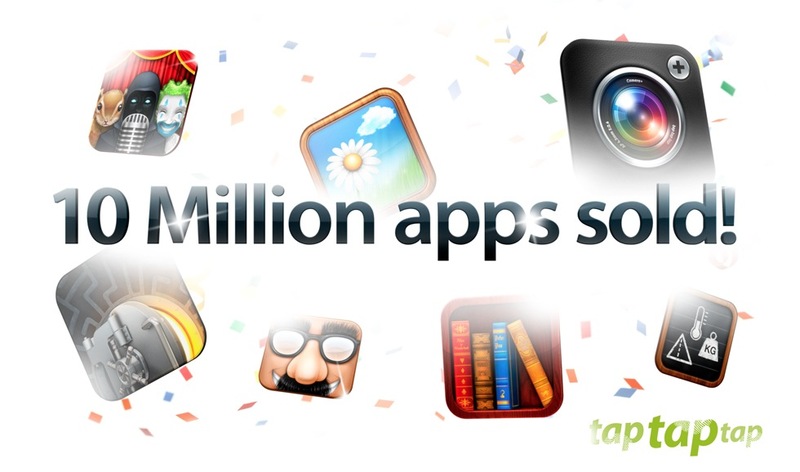 We’ve crossed the 10 million paid sales mark for all of our apps. When you consider that I started tap tap tap just a few short years ago… essentially as a hobby… it’s pretty mind-blowing. The iPhone and the App Store have really changed everything. None of this would’ve been possible without the amazing teams I work with here and without all of you, our great, loyal customers. Thanks. 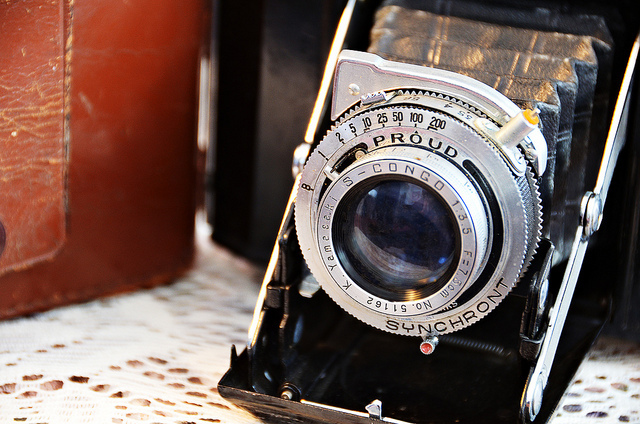 In January, the company shared that it had made $5.1M on Camera+ alone, and a copy of the app every 3 seconds. The tap tap tap team has done a fantastic job promoting its products, with Camera+ leading the way. Other apps available from tap tap tap include The Heist, Serenity, Faces, Voices 2, Convert, and Classics. The team also created Digg’s free iOS app.